Stylistically, many Slam Poets are close to preachers – even Saul Williams has spoken of the influence of his father the Baptist Minister in his style of spoken word. 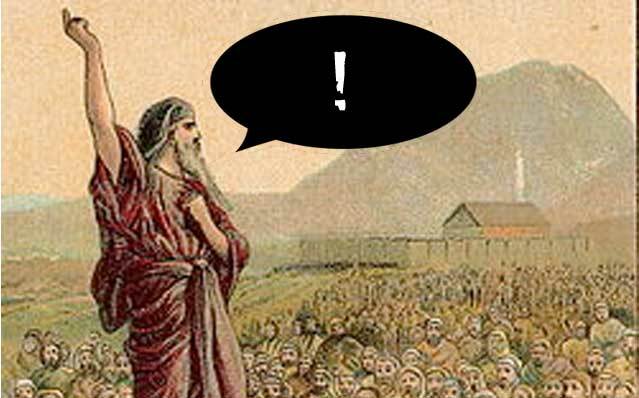 However, the connection between slam and proselytizing is becoming more and more visible in the online world these days, as the theological debate goes online and the slam poems and the video responses are creating a fascinating global discussion. Some might say that Religion has been going around in circles for thousands of years, debating the pros and cons of each set and subset of the splintering churches of the monotheistic juggernaut. Perhaps what is most original about these young spoken word artists is that Youtube has become the pulpit, or the soapbox, and the different worlds of religion are able to share their idealistic, mutualistic, and mono-mystic views without the discussion debasing into violence. Everyone in between can tune in and make up their own mind, or tune out and live their own life, in Peace, whilst the preachers argue about something that is supposed to bring us together. Although we are non-partisan, SLAM TV presents a taste of the debate from the Christian to the Muslim to the Atheist and a few notes inbetween. These videos have collectively received millions of hits online. But is it poetry, or preaching, or both? The young Egyptian poet’s name is unknown. “Find out who the real Muhammad (pbuh) was. He was a lover of the environment, a women’s rights liberator, a carer of the orphan, a man of mercy and of justice.